Te Mamou, La. 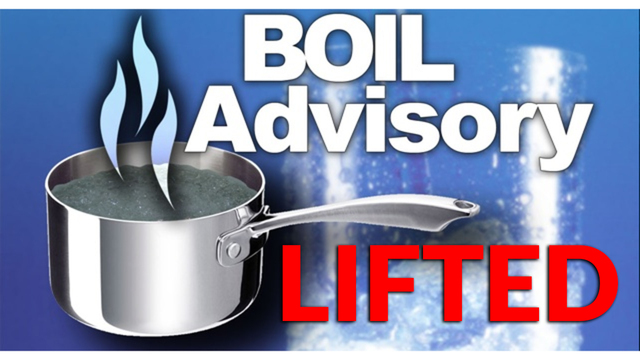 (KLFY)- UPDATE:The boil advisory has been lifted. The south end of Hwy. 167, Vidrine Road, "By-the-Way" Subdivision, Snooks Road, Morning Glory Drive, Poppy Drive, Holly Drive and Natchitoches Drive.